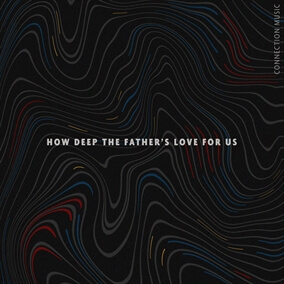 Connection Music - "How Deep The Father's Love For Us"
Following the release of their debut album, Signs and Wonders, Connection Music’s latest single is just in time for Easter. This new release is a fresh interpretation of the modern hymn, "How Deep The Father’s Love For Us." Original Master MultiTracks, Charts, and other worship-leading resources for "How Deep The Farther's Love For Us" are now available.